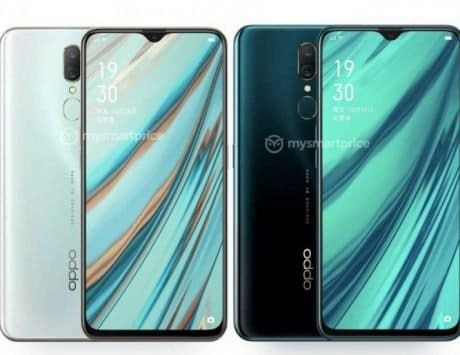 The Oppo K1 could be positioned between the Oppo F9, and the Oppo R17. Oppo is set to launch a new smartphone later this week on October 10. 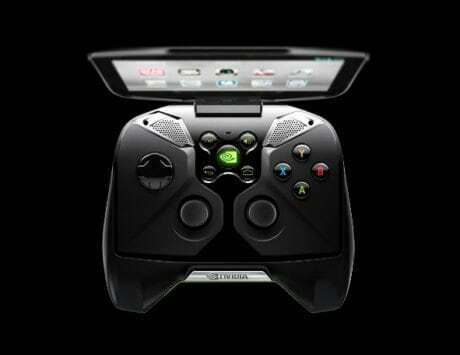 If reports are to believed, this new device could be part of the company’s new K-series. Ahead of the launch, alleged hands-on photos of the Oppo K1 has surfaced online. 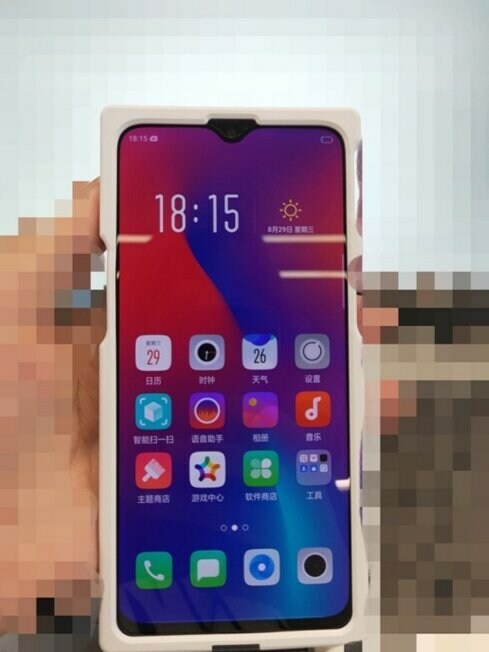 This hands-on photo shared by 91Mobiles, shows the front face of the Oppo K1. The device seems to be encased in an industrial case in order to protect its identity. But there is still a lot that is revealed. The upcoming device will feature a tall display with very thin bezels surrounding it. 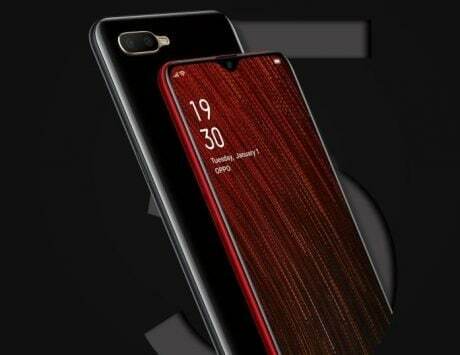 There is a thin bottom bezel, and a waterdrop notch at the top. Looking at the overall design, it does remind us of the Oppo R17. 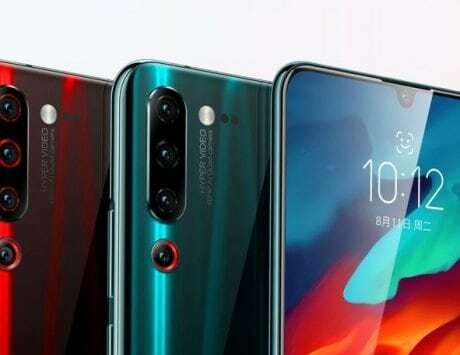 The smartphone, launched back in August, too featured a near bezel-less design with a waterdrop notch at the top. 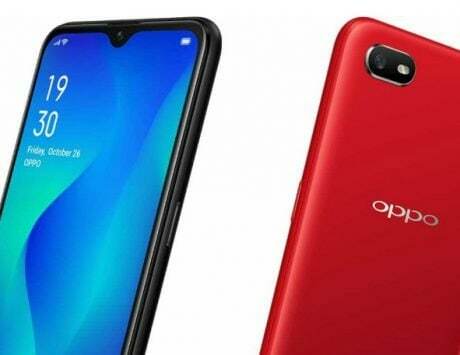 If leaks are to be believed, the upcoming Oppo K1 could be positioned between the Oppo F9, and the Oppo R17. 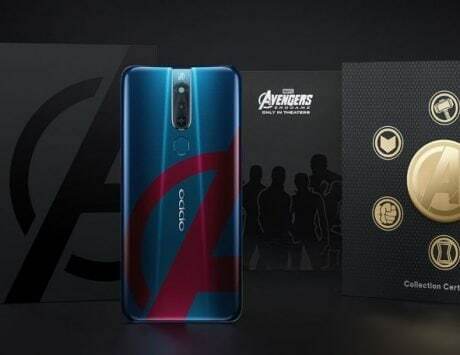 Based on what has leaked so far, the Oppo K1 is expected to feature a 6.4-inch AMOLED display with FHD+ (2340×1080 pixels) resolution, and 19.5:9 aspect ratio. Under the hood is likely to be a Qualcomm Snapdragon 660 SoC paired with Adreno 512 GPU. 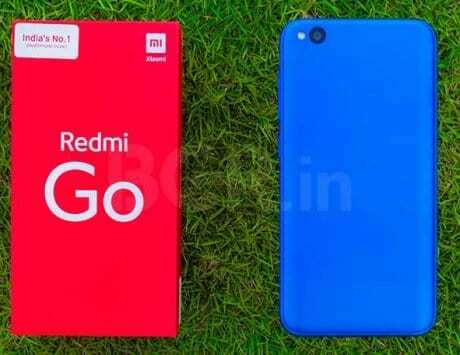 It could be offered in two variants – 64GB+4GB RAM, and 128GB+6GB RAM. 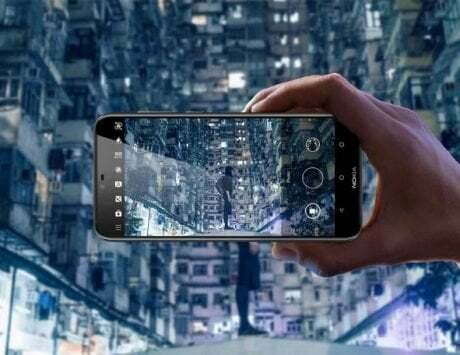 For photography, the device could be equipped with a dual-camera setup at the back. This setup would constitute of 16-megapixel and 2-megapixel sensors. For selfies, there will be a 25-megapixel front camera. Some rumors also hint at an in-display fingerprint sensor on the Oppo K1. The device will be backed by a 3,500mAh battery, and will run Android 8.1 Oreo-based Color OS. 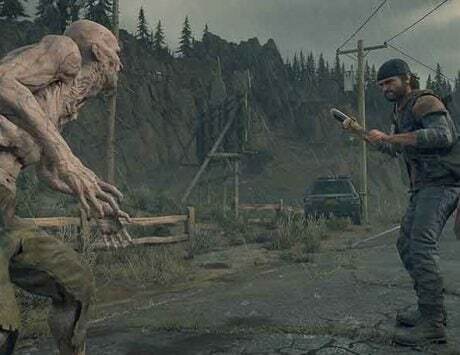 There are quite a few things that still need to be confirmed. 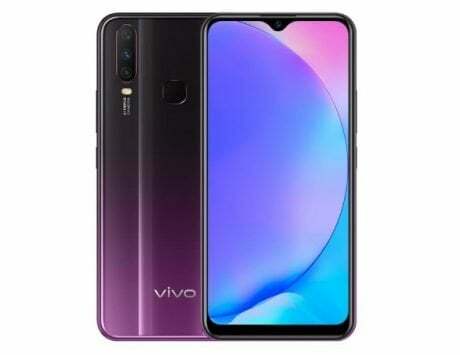 But fortunately, we only have to wait a couple of days for the launch of the Oppo K1.